Trump told 31 outright lies just last week. I want you on the Debate Night Supporter List! Donate BIG before 7PM to be on the list now! My team of deplorables will be managing my Twitter account for this evenings debate. Tune in! 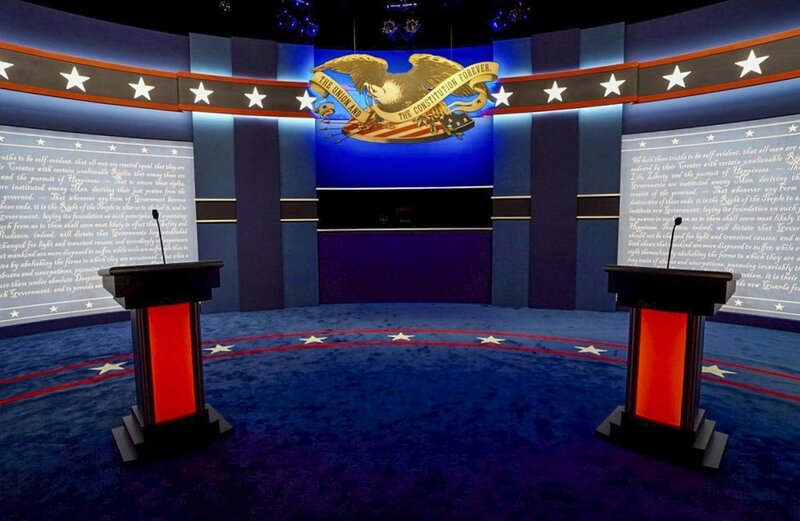 Hillary’s set to take the debate stage at 9pm ET. No matter what Donald says at tonight's debate, we already know the real Trump.